Every year, FFA members nationwide converge in one place to celebrate their accomplishments and find inspiration for their next steps. Motivational keynote speakers, energetic concerts, fulfilling workshops and a sweeping expo floor bustling with agricultural education and industry opportunities covering a vast expanse of career pathways provide a relevant, validated educational standards experience. The National FFA Convention & Expo is a National Association of Secondary School Principals approved student program. Hotel shuttles will not operate in 2019. Additional options will be posted on Travel Planning this summer. Rodeo shuttle tickets will be sold via convention registration starting in September. Parking passes for all vehicles and buses will be sold directly by garages and lots with special National FFA rates. Links to purchase will be posted on Travel Planning in September. Buy early and save! Early Bird rates are valid Sept. 10 through Oct. 8 at 8 p.m. EDT. *Housing block rate also applies to chapters within a 100-mile radius of the Indiana Convention Center. Standard registration rates begin after Oct. 8 at 8 p.m. EDT. Registration shipping policy: No registration items in 2019 will require advance shipping. Name badges will not be printed or shipped prior to convention and expo. All badges must be picked up at the Indiana Convention Center, Hall B starting on Tuesday, Oct. 29 at 1 p.m. EDT.  Registration includes full entry into the National FFA Expo and FFA shopping mall during operating hours, one opening session ticket* (selected during registration), access to all general sessions (including the American Degree Ceremony), student and teacher workshops and the Blue Room. Attendance and/or participation in award banquets, Career Success Tours, National Days of Service, concerts, rodeos and hypnotists shows requires separate tickets and/or registration. *Daily registrations purchased for Friday, Nov. 1 or Saturday, Nov. 2 do not include opening session tickets. The concert will occur at Bankers Life Fieldhouse. To purchase a concert ticket, you must be a registered convention attendee. Rates depend on length of stay and location. All convention attendee badges must be picked up in person at Onsite Registration. No badges will be shipped in advance.